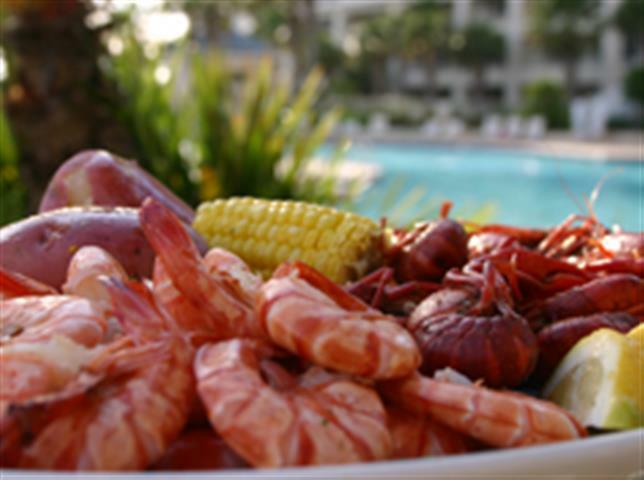 There is nothing like sinking your teeth into some of the finest seafood on the Alabama Gulf Coast. Visitors flock to the area to relax on the shore and enjoy the freshest Gulf cuisine. In addition to enjoying fresh shrimp, fish and oysters while you are here, you can also take it home with you. Here is a list of local specialty markets that will pack your seafood to travel home with you or ship it directly to your doorstep. Blalock Seafood and Specialty Markets are conveniently located in Gulf Shores on Highway 59 and on Canal Road in Orange Beach. 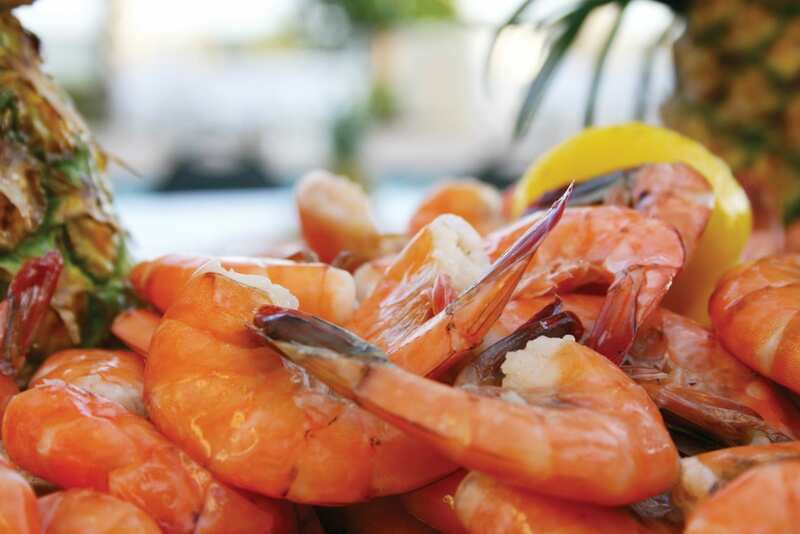 Blalock Seafood offers a wide selection of the freshest seafood available and they always have “Royal Red” shrimp. They offer a fresh fish selection according to the season and you can always find a complimentary sample of their famous shrimp bisque. In addition to their Coastal Alabama locations, you can also find a location in Destin, Florida. Billy’s Seafood is a fresh local market supplying fresh seafood since 1975. Their motto is “If It Swims We’ve Got It.” Located on Bon Secour River, it is considered the hidden gem of fresh off the boat local seafood. Not only will they pack to travel, they will also ship it to your door with overnight delivery. If you tell then you saw it online, they will include a free 5oz shrimp boil. Gulf Shores Seafood and Meat Market is a one stop source for fresh seafood, steaks and meals to go. Located across from Waterville, USA, you can find fresh Snapper, Grouper, Yellowfin Tuna, Flounder, Crabmeat, Oysters, seafood dips and live or cooked crawfish. They sell premium steaks for land lovers and you can order your meals online and they will have them ready to go so you can spend your time relaxing on the beach. Lartigue’s Seafood Market offers the real deal in fresh and steamed seafood to go. They offer a complete line of dipping sauce, marinades and hot sauces to compliment the variety of fresh local seafood. In addition to the fresh seafood market, Lartigue’s offers inshore, nearshore and offshore fishing adventures. Make sure you stop by one these fresh markets while you are on the Alabama Gulf Coast so you can take some of Alabama’s finest seafood home with you or have is shipped.